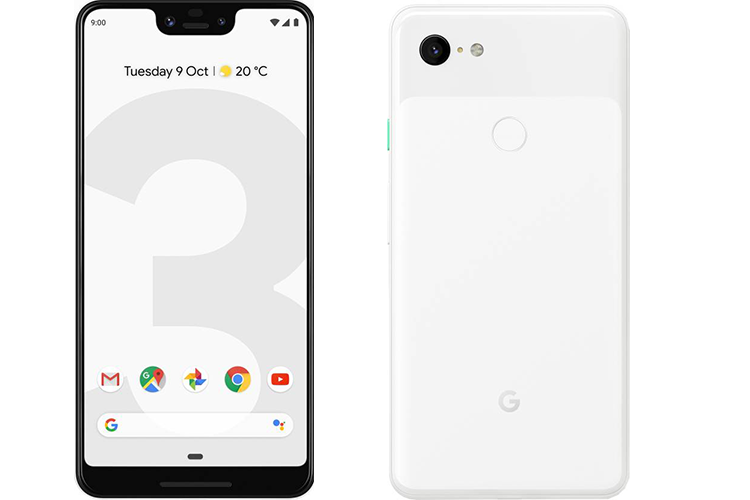 Google has finally officially unveiled the Pixel 3 XL, the smartphone that was unabashedly leaked in the last few months. It does not differ much from what we’d seen in the leaks and speculation. With that noted, this is still a versatile and top-notch smartphone with some appealing features that other premium devices lack and the list is not limited to the squeezable edges. The Pixel 3 XL starts in India at Rs 83,000 for the base 64GB variant while the 128GB variant is priced at Rs 92,000. The phone will be exclusively available on Flipkart, with pre-orders beginning on October 11, and shipping on November 1. The only distinguishing factor on the Pixel 3 XL from the smaller Pixel 3 is its 6.3-inch edge-to-edge display with a notch. This flexible P-OLED display allows it to be easily wrapped curved along the edges and comes with a QHD+ resolution with a high pixel density of 523ppi. This is protected under Gorilla Glass 5, suggesting that the Pixel 3 was already in production prior to the launch of the Pixel 3 XL. 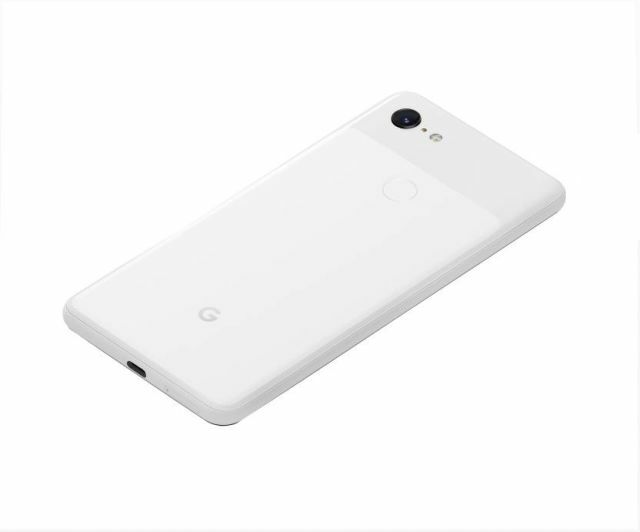 In terms of hardware, the Pixel 3 XL is identical to its sibling with the same internals and cameras. It is powered by the Snapdragon 845 which is the most advanced processor for Android smartphones so far while there’s a 4GB RAM for multitasking. The 12.2MP camera on the back is complemented by two 8MP cameras on the front, the primary one of which comes with autofocus capabilities while the secondary one allows you to capture wide-angle selfies. There is a hoard of options that make the Pixel 3 one of the best cameras for photography, and we owe the credit partially to the Pixel Visual Core. The Pixel 3 XL comes with a price tag of Rs 83,000 in India for the 64GB version. The 128GB version is priced at Rs 92,000 and both will be on pre-order from October 11 on Flipkart. The Google Pixel 3 XL will start shipping in India on November 1.